In this quick tip, DomQuichotte will change the lip color, add a contour, gloss and shimmer and even create some ombre lips. To make it super flexible, you will be using layer styles and our popular Lip Gloss Brush. So before you download the brush, make sure to know how to use it! Thanks! So many smart techniques in a very short tutorial. Love this! can\´t wait to start using it! I surely try it and make a new think. This is great. Very useful technique. Thanks for sharing! 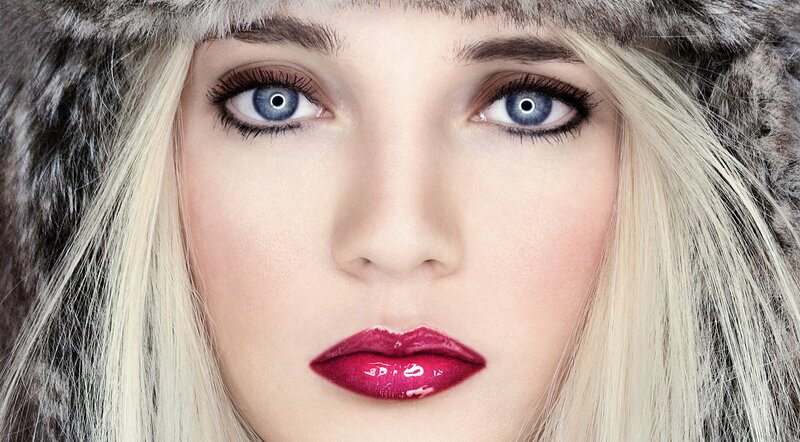 Fx-Ray produces the best photoshop training on the web. Period. You guys are simply awesome. Plus your training materials are absolutely free! The photoshop community can never repay you for your awesome contribution. Awesome, thanks for the brush, can\´t wait to perfect this method! The lips tut are AMAZING! LOVE YOUR WORK! I learn a lot. Thank you. I can\´t wait to try this.